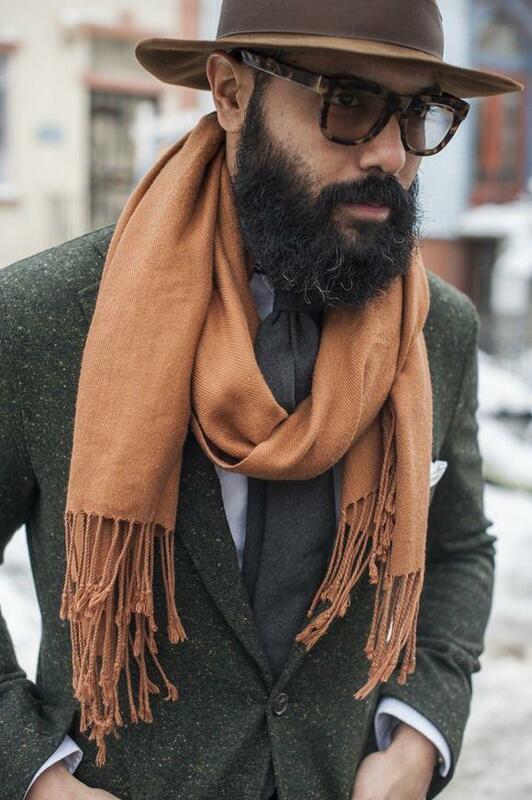 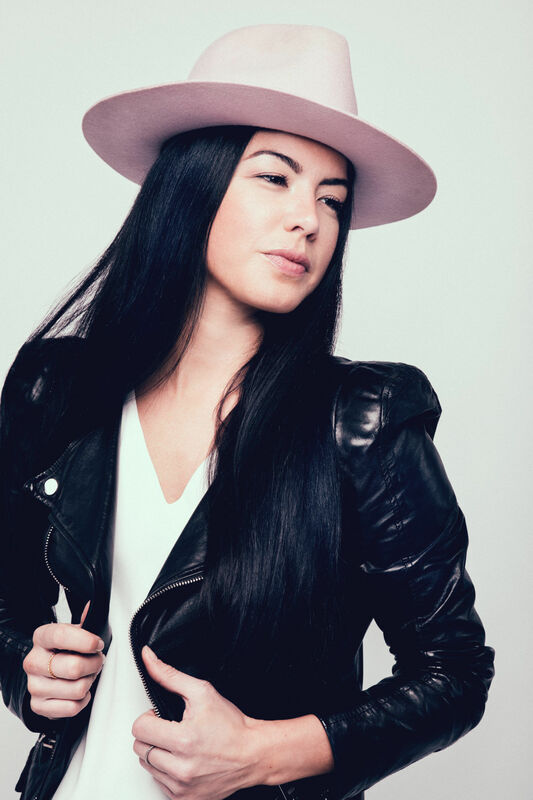 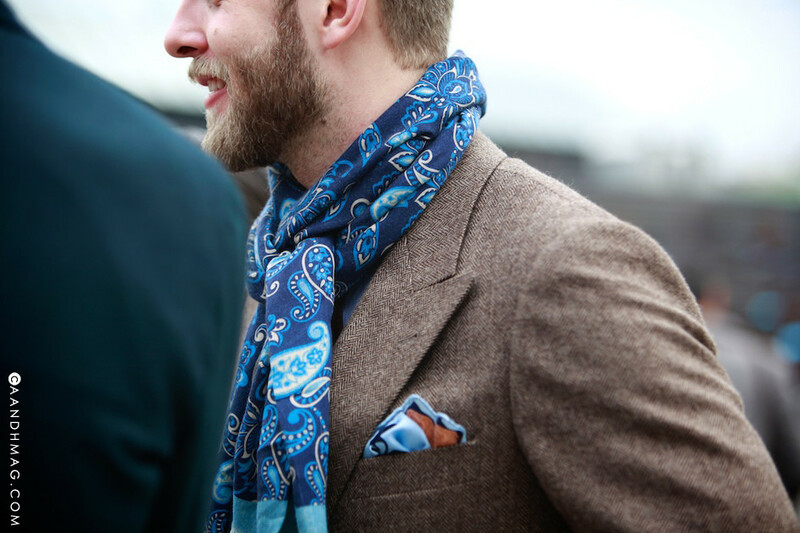 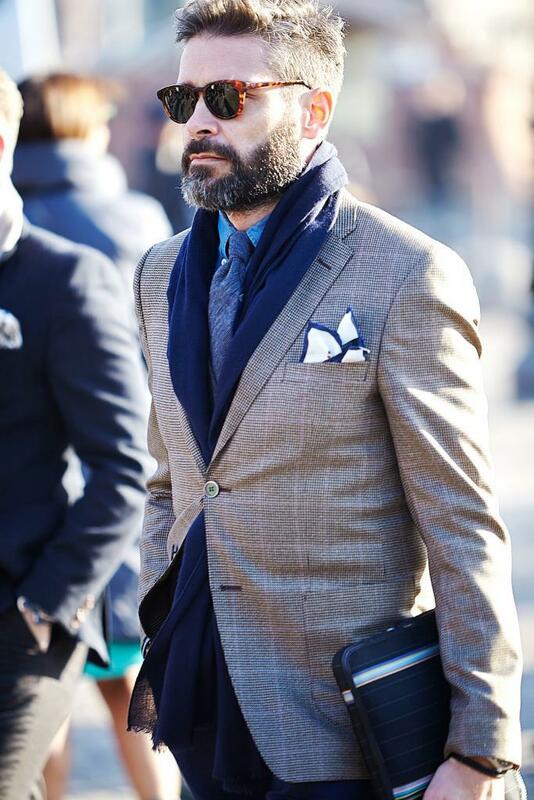 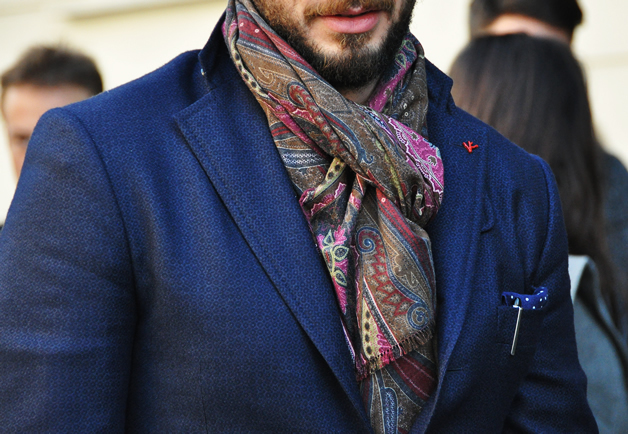 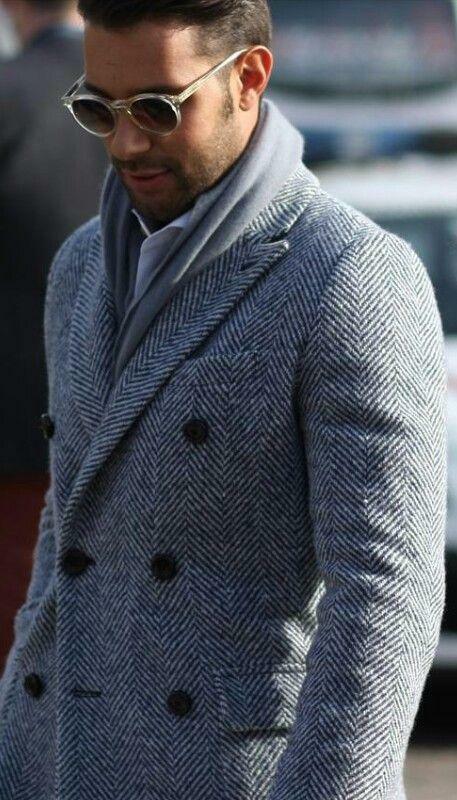 Wearing a scarf is a simple and economical way to spice up your coats and blazers while keeping you warm. 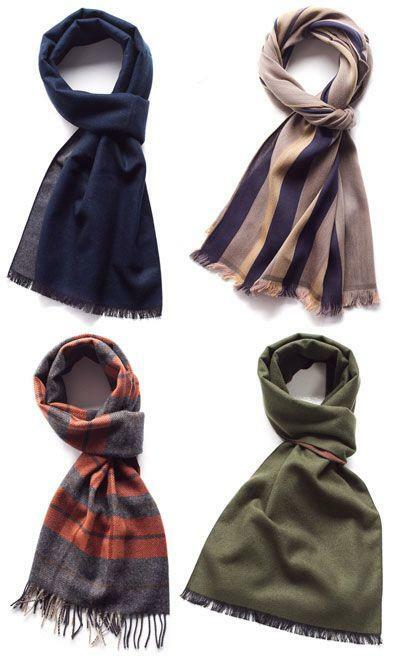 My clients often ask me how to tie their scarves, so I decided to share my three favorite ways for men. 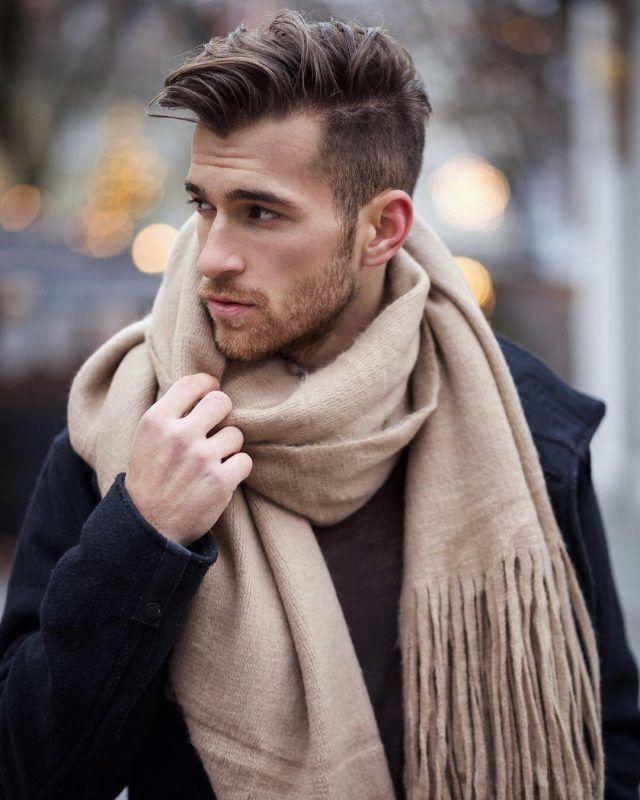 I promise these methods are simple and fast! 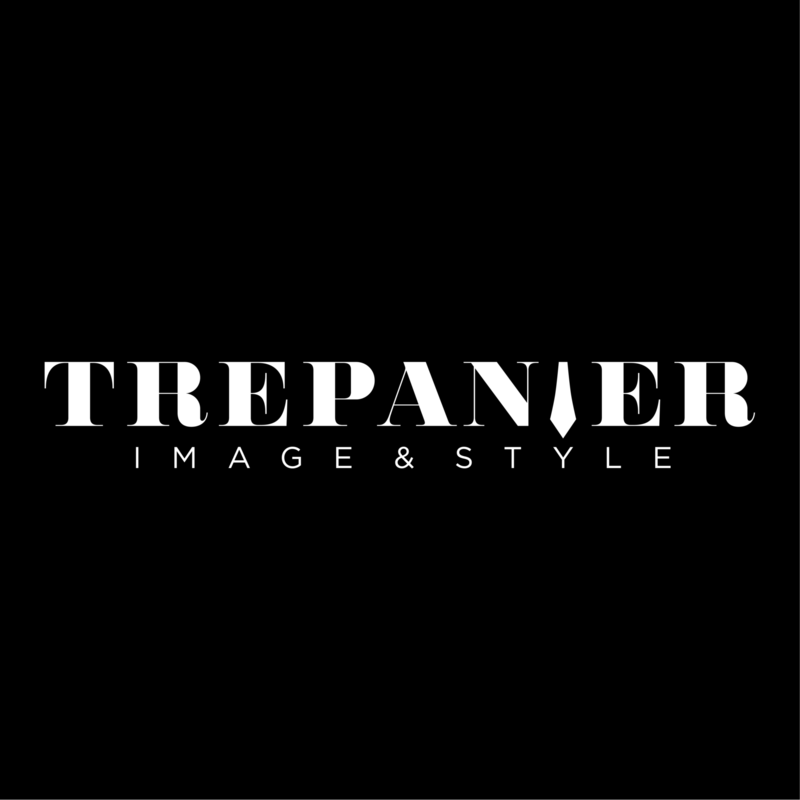 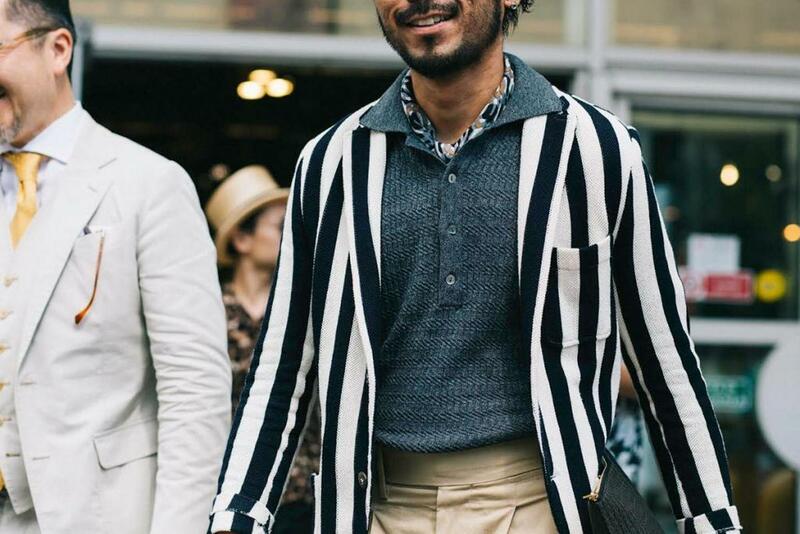 You can use these methods with both your coat and suit jacket. 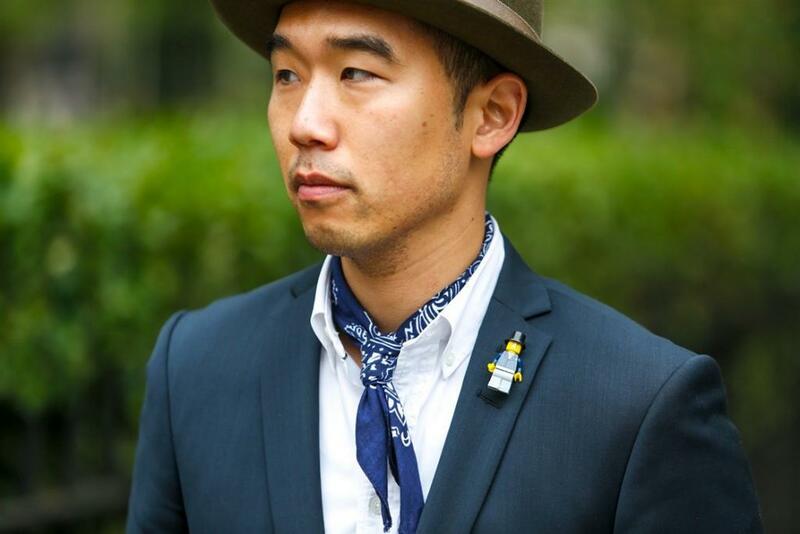 This is a simple knot that will give you a casual look without seeming to overdo it. 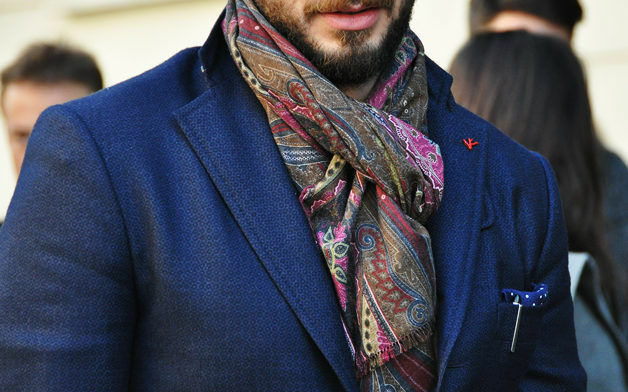 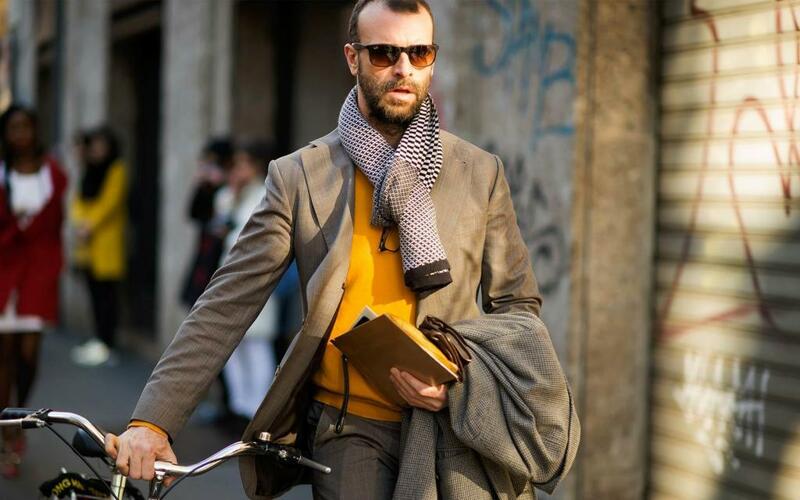 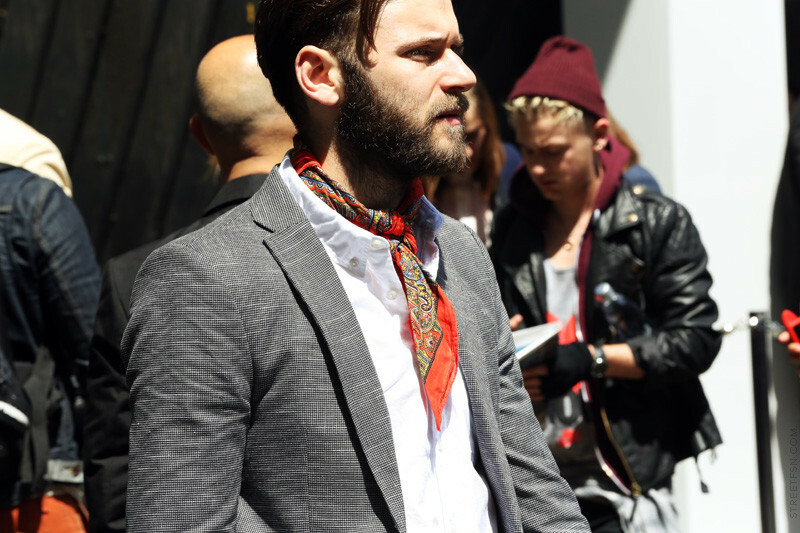 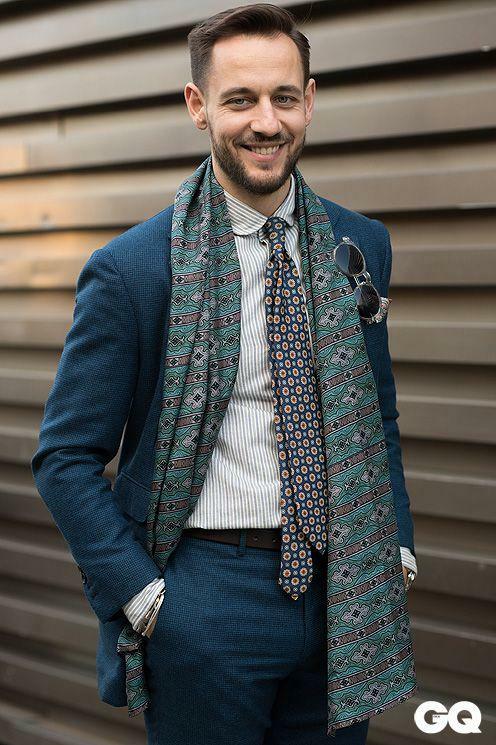 This way of wearing the scarf will have the effect of lengthening you by creating a vertical line.